Drive-up access, truck rental, and climate control! No matter which side of Manhattan, Kansas you call home, we have a facility nearby! 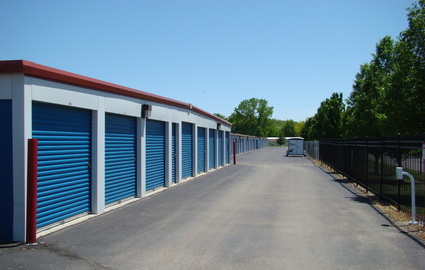 Both of our storage facilities are a short drive from Fort Riley, Kansas State University, Junction City, Ogden, St. George, Wamego, and downtown Manhattan. When you swing by to visit your unit, you’ll enjoy convenient drive-up access and wide aisles for easy maneuvering around the property. We even feature parking spots for boats, cars, and RVs! 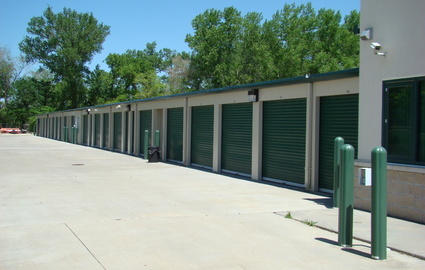 Do you prefer an indoor, climate-controlled storage unit? We have options for you, as well. 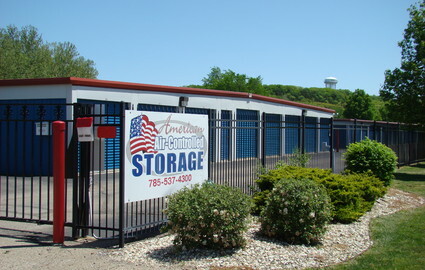 Since we serve a variety of customers, we understand that your storage needs will be unique to you. Our team of professionals has years of experience serving businesses, students, military members, and families, so you’ll be in good hands throughout your storage experience. Select a small 5’x5’ space for a few of your belongings or a large 10’x30’ unit to store household contents during a move. No matter which rental you choose, our security features will ensure a safe experience. 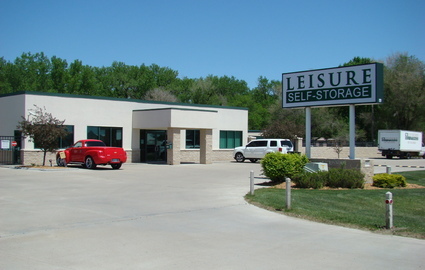 If you’d like a tour of our storage facilities, simply call or stop by our main office on Highway 24. We’re open from 9 a.m. to 5 p.m. Monday through Friday, and we’d love to show you around. When you’re ready to reserve, be sure to ask about our truck rental program so that you can save yourself an extra trip on move-in day! With all the standard amenities along with fax and copy services, onsite packing supplies, and parking spaces, we have it all. Contact our team and find out how we can get you into an affordable unit! © 2019 Leisure Self Storage, partners and affiliates.